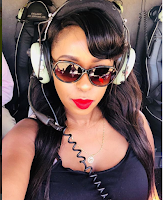 Friday, November 9, 2018-Not long ago, Citizen TV’s anchor, Lillian Muli, was rumoured to have broken up with her baby-daddy sponsor, Jared Nevaton. 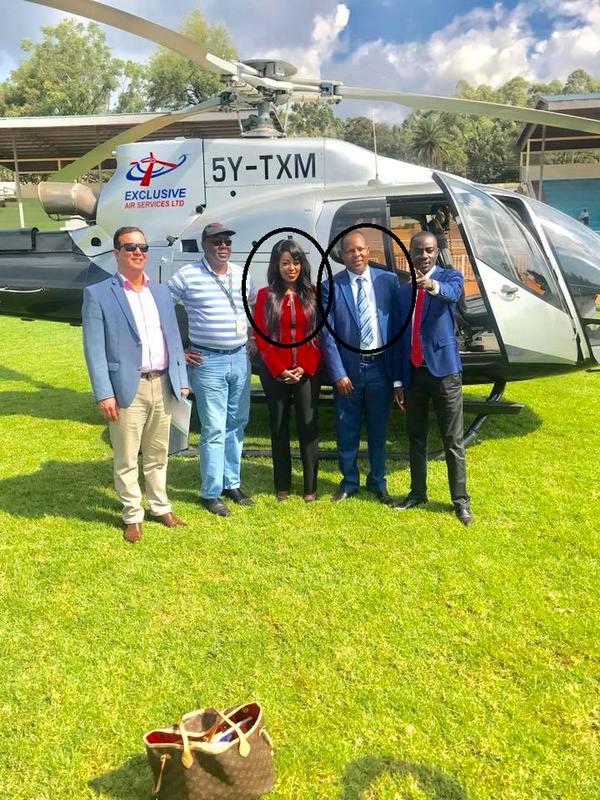 Jared Nevaton is a very wealthy Kisii businessman and the owner of Kisii based football club, Shabana FC. We can confirm that Lillian is still together with her baby daddy sponsor. On Thursday, they flew to Kisii together in a chopper for a function. 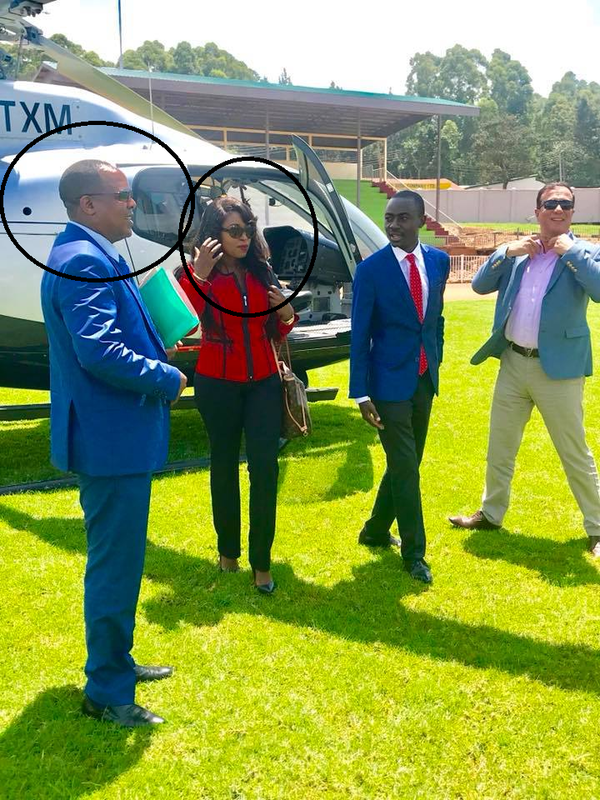 Lillian and her baby daddy sponsor met several high ranking officials from Kisii County where they discussed undisclosed deal. Jared is the man with a sharp blue suit in the photos below.